Between wind, weather, chop, swell, no babysitter, working too many hours and missing daylight, and a plethora of other reasons, sometimes the day just doesn’t allow for getting on the water. 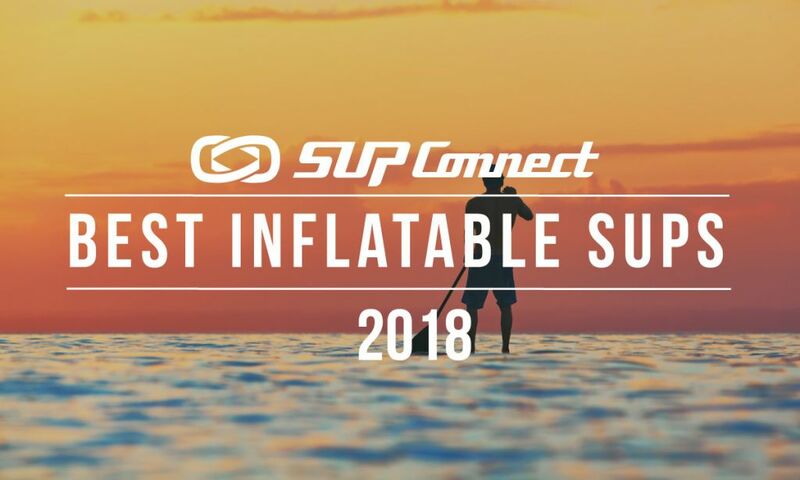 So, while we can accept the fact that indoor SUP training definitely is not as stress-relieving and euphoric as actually being on the water, it does have quite a few benefits. And when done appropriately, can be affordable AND highly effective. Chasing health, anti-aging, staying young, keeping up with the latest health trends…I find these attributes true for most paddlers. But aside from that nutritious food you consume and those vitamins and minerals you take, do you know what the best supplement when it comes to health and longevity? Love paddling and traveling the world? 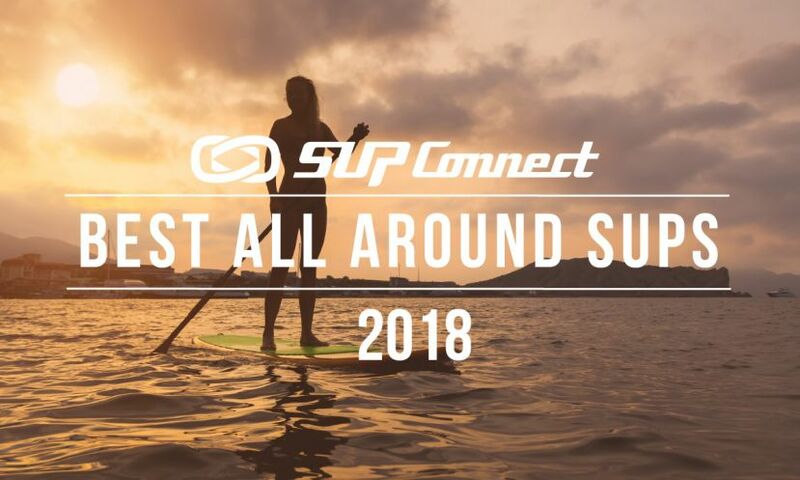 Want to get paid to paddle and travel the world? Popular web and TV series, Facing Waves, is looking for a new host to join the show. 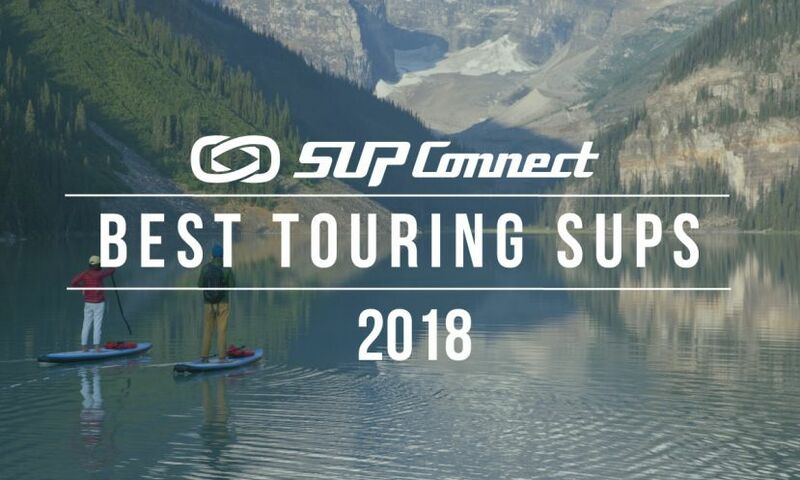 For the past year, the Editorial team at Supconnect has been working long and hard on their biggest launch yet: the Supconnect Reviews. 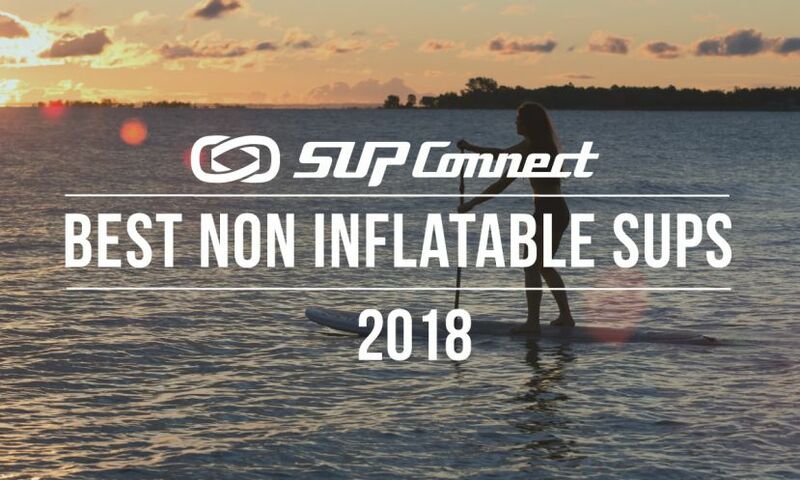 The Supconnect Reviews are an in-depth collection of highly detailed reviews of products in the stand up paddle (SUP) market. 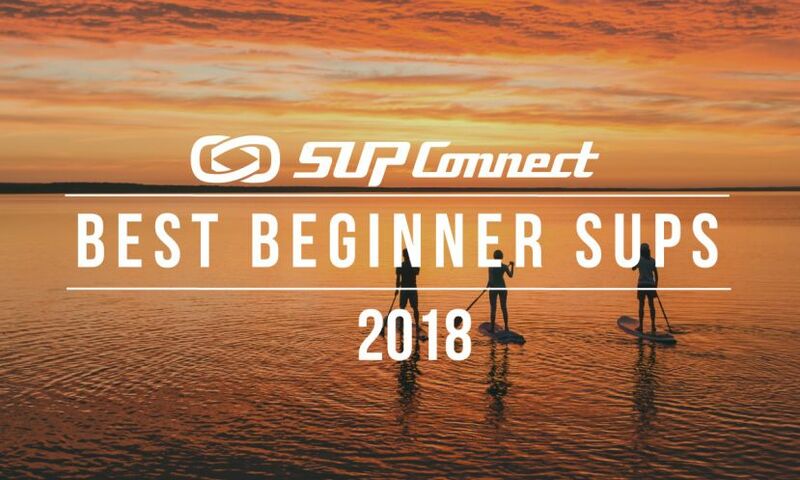 With this launch, Supconnect has created the World’s largest SUP review platform.